After the confirmation of 'Mahabharata' being adapted for the big screen with a whopping budget of Rs 1000 crore, three of India's well-known film producers are coming together to make a live-action movie on 'Ramayana' on a budget of Rs 500 crores. Allu Aravind, Namit Malhotra and Madhu Mantena have joined hands to make a film on the epic. The live-action feature will be trilingual - Hindi, Tamil and Telugu. 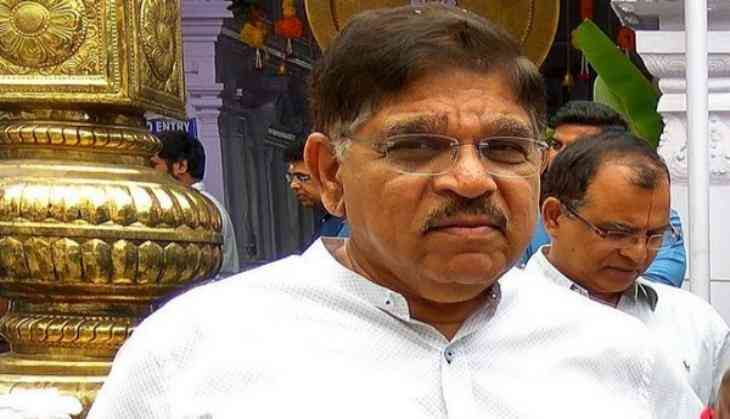 Allu Aravind, who is known for the films like ' Ghajini' and ' Magadheera,' noted, "It's a huge responsibility but the Ramayana needs to be told on the big screen in the most magnificent way possible. We are committed to delivering a spectacular extravaganza." A source close to the development shared that the trio has been working on the script for over a year. The source added, "They realised that the epic hasn't been presented on the big screen for many years now, not since Ramanand Sagar's Ramayana with Arun Govil and Deepika Chikhalia as Ram and Sita was telecast on Doordarshan in 1987-88, followed by another adaption of the epic by Sagar Arts in 2008 with Gurmeet Choudhary and Debina Bonnerjee in the lead. They wanted to bring the epic to the big screen this time." Namit Malhotra, who is involved in this mega venture noted,"Three generations of my family have been in the movies and we have a world-leading capability in bringing such stories to life. There cannot be a better time and opportunity to tell the greatest Indian story to the world in a way that preserves its respect and vision. The partnership with Allu sir and Madhu has aligned me with the best partners who share the same vision and passion, to make this a cinematic experience, all Indians can be proud of." Namit's company, Prime Focus, has handled the stereo conversion and visual effects of high budget Hollywood franchise films like ' Ghostbusters,' ' Star Wars,' ' Transformers,' ' X-Men: Apocalypse' and ' The Martian'.